Hand-picked by our London office. Bring the West End to your living room with this hand-painted street sign. This sparkly Phantom mask is a true statement piece for the musical lover in your life. Show the theatre attendant in your life some love with this wonderfully honest mug. Show your theatre love to the world with these Mamma MiaI brooches. You're a theatre goer...now tell the world (as you drink your coffee, no less)! Spend a classy evening at the opera with these antique mother of pearl glasses. This colorful and stylish poster will look stunning in your flat. 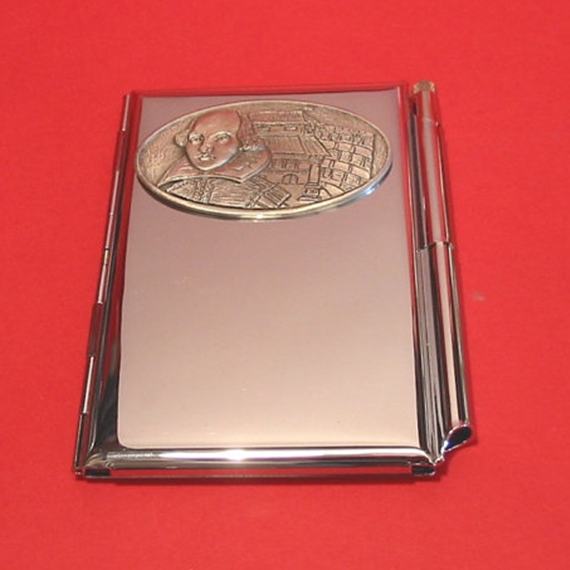 This card holder has a Globe Theatre motif and is perfect for fans of the Bard. 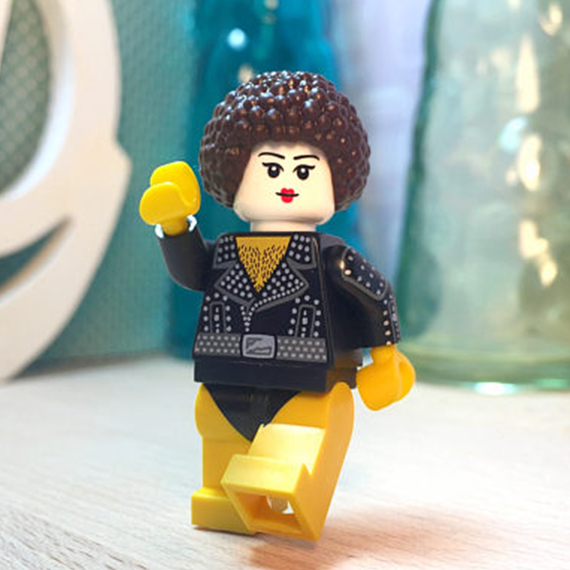 Add a little drama to your keyring with these fierce and fun charms. A gift that will have the receiver shivering with antici...pation. This Toulouse Lautrec lithograph is the perfect gift for your francophile friend. Discover the secrets behind some of the West End's most beloved shows.